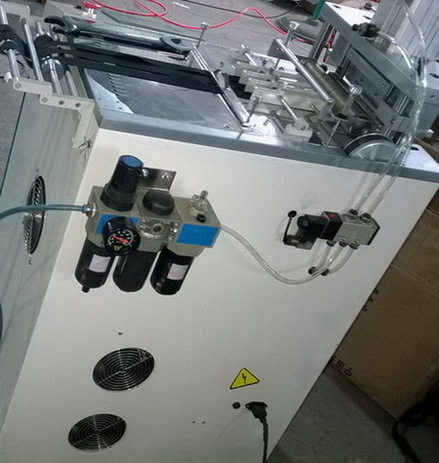 Ultrasonic cutting, large touch screen, easy operation. Ultrasonic Cutting: Blade is not black, ghost edge and feel comfortable. Efficient: The powerful transducer cut faster. 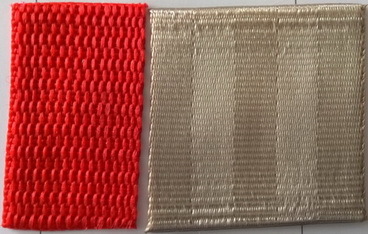 Touch screen: Large touch screen, the screen display directly, easy operation. Accurate: Cut-length is accurate owing to a stepping motor. Cutting wide: Special design of workbench, cut with 200mm wide. Computerised: Automatic work, stop. The special fault self-diagnosis, clear fault zone. 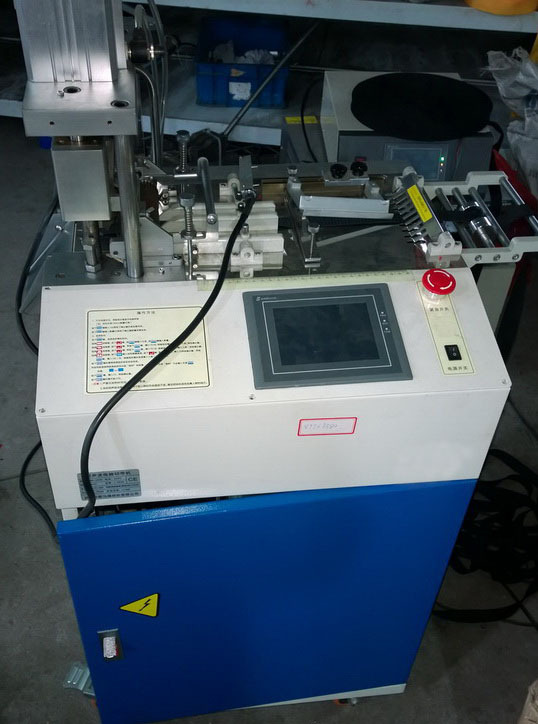 Looking for ideal Ultrasonic tape cutting machine Manufacturer & supplier ? We have a wide selection at great prices to help you get creative. 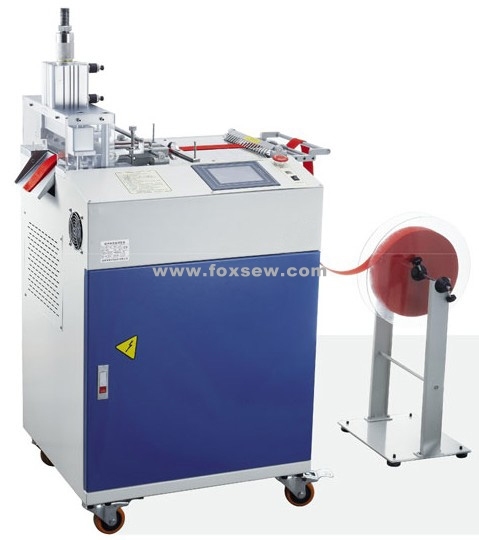 All the Ultrasonic Heavy Duty Tape Cutter are quality guaranteed. 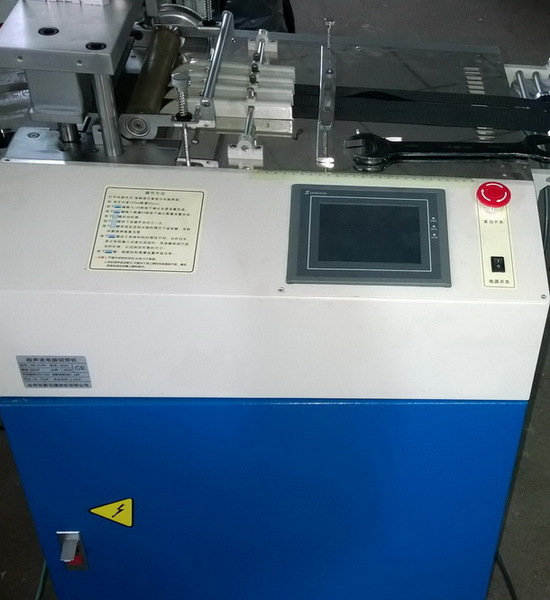 We are China Origin Factory of Ultrasonic Heavy Duty Tape Cutting Machine. If you have any question, please feel free to contact us.